Nirvana's Short Rider is a hybrid of our discontinued marijuana strains Top 44 and Early Special. Top 44 has long been a trade favourite because of its ability to produce commercially worthwhile amounts of strong, skunky buds in just 44 days of flowering. 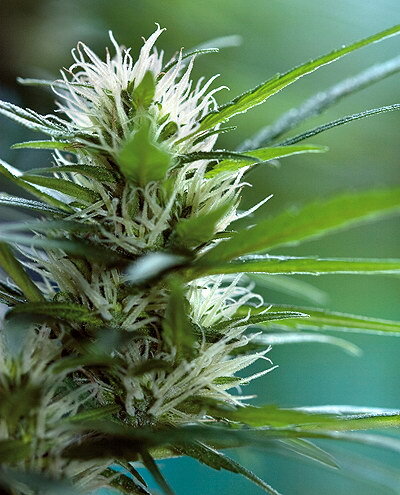 Even though Early Special itself lacks this characteristic, its Siberian Cannabis Ruderalis genes give Short Rider the unique ability to "autoflower" - to flower independently of light cycles, like lowryder. 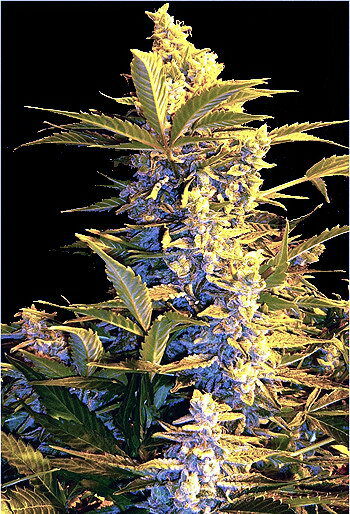 This means you won't need to maintain a strict lighting schedule for these marijuana seeds - they will flower regardless! These seeds are a must for cannabis growers with limited space or who simply want to finish extra early. The quality of the weed is amazing considering how little time it takes these marijuana seeds to finish.